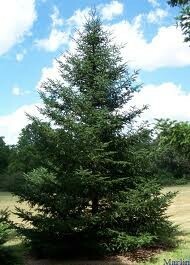 Canadian balsam fir needle essential oil. Species: Abies balsamea (L.) Mill. Family: Pinaceae. Class: Monoterpene. A all-time North American favorite tree aroma.